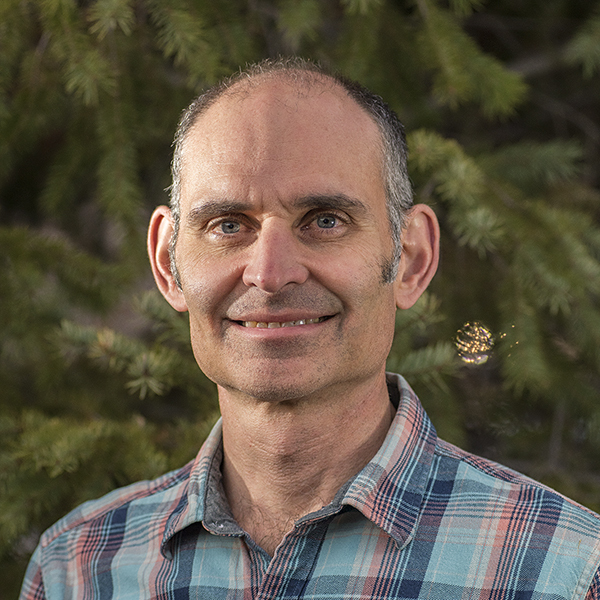 Marc Coles-Ritchie joined the Grand Canyon Trust in 2017, after a number of years working in vegetation monitoring, land management, and conservation advocacy. He has worked for the U.S. Forest Service, conservation groups and consulting firms in Utah, the Western U.S. and Latin America. Marc spent his youth in Utah, where he was fortunate to explore the spectacular canyons, redrock country, and mountains. College, work and adventure have taken him to New England, Ecuador, Arizona, and Alaska, but Utah has always drawn him back. One of Marc’s areas of expertise is wetlands, springs, and riparian areas — places that he values highly. He has a Ph.D. in ecology from Utah State University. If there is such a thing as being conditioned by climate and geography, and I think there is, it is the West that has conditioned me. It has the forms and lights and colors that I respond to in nature and in art.